One More Facial Recognition App hits the Android market. Not too long ago we met a facial recognition App Viewdle, which was showed off in the Mobile World Congress. If you remember, that app used to recognize your friends face and then it used to dig up all the social network info which was about them, All Facebook Status Updates, Profiles, Twitter updates or LinkedIn Pages. We are talking about another Facial Recognition App. This one is called SocialCamera and it was showed off today in the Android Market. 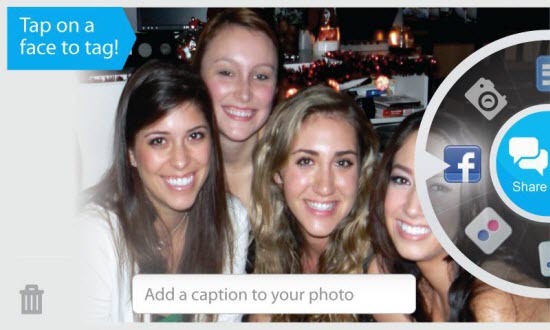 SocialCamera automatically tags the photos of friends which you take. When you upload these pictures, the tags are associated with online contacts. You can also share that picture via MMS or Mail. 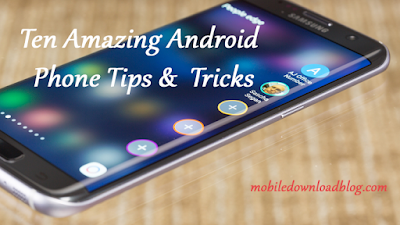 If you take our Opinion we loved both of the apps and we would like to have both of them in our phone. Viewdle, because it makes our Smartphone to do something for which it has been made of. And SocialCamera is Fun and a user who loves to click pictures will definitely love this. We can also see some more Face Apps arriving in near future. We loved this one. What about you. Give this a Try? Head up to the Android Market and Download SocialCamera.